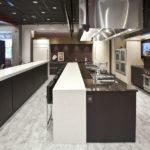 The Tisdel showroom in Cincinnati provides a spectacular viewing of the absolute best in kitchen appliances. 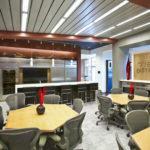 If you’re unable to visit us in Cincinnati, living kitchen dealers provide the next best experience. 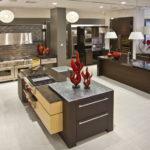 What are Living Kitchen Dealers? Can’t visit Tisdel Distributing showroom? Take the next best approach. Experience Wolf, Sub-Zero and Cove appliances at your nearest Living Kitchen. 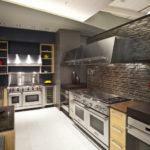 Located at specific dealers near you, the Living Kitchen features Wolf, Sub-Zero and Cove appliances in real kitchen settings and more resources for selecting the right products for your dream kitchen. 476 S. Old Ky Rd. Designing the kitchen of your dreams? There is not a better place to get started! 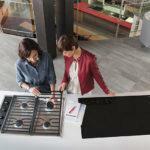 With over 160 Sub-Zero and Wolf appliances on display you will have the opportunity to see, touch and put them to the test. 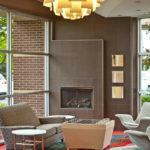 No other showroom offers more design inspiration and product education. 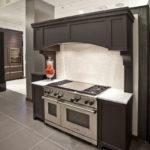 A visit to our showroom will further enhance and simplify the selection of your new appliances. No pressure, all inspiration- There’s not a salesman to be seen. 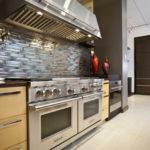 Our staff is here only to provide expert advice and to show you products in real, functioning kitchens. When you are ready to purchase we will connect you with a dealer of your choice. 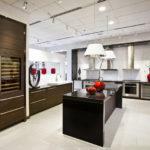 Contact us with your questions- From inspiring kitchen vignettes to live cooking demonstrations, the Sub-Zero and Wolf Showroom Cincinnati by Tisdel gives you the one-on-one attention you need to create your dream kitchen. Call us with your questions or to set an appointment at (513) 339-0990. Click here to send an email to Tisdel Distributing to schedule an appointment. Our showroom hours are Monday-Friday, 8:30am-4:30pm.